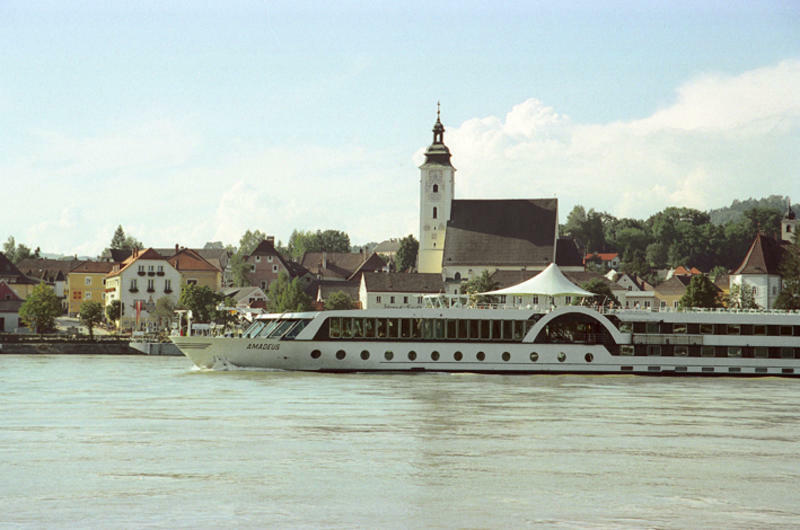 Between green hills and the Blue Danube is where Grein nestles: a charming city that invites you to stay, to stroll along its streets and enjoy its pristine surroundings. 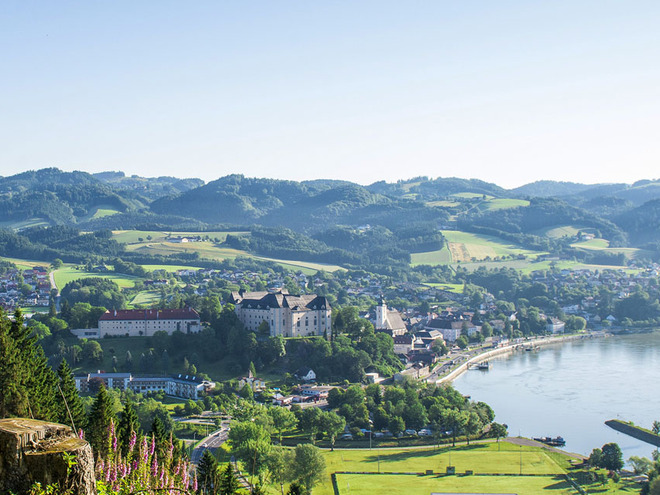 Grein, which was granted city rights half a millennium ago, has plenty to offer including an old theater from the 18th century, Greinburg castle, time-honored cafes, and restaurants that serve honest-to-goodness, Upper Austrian cooking. 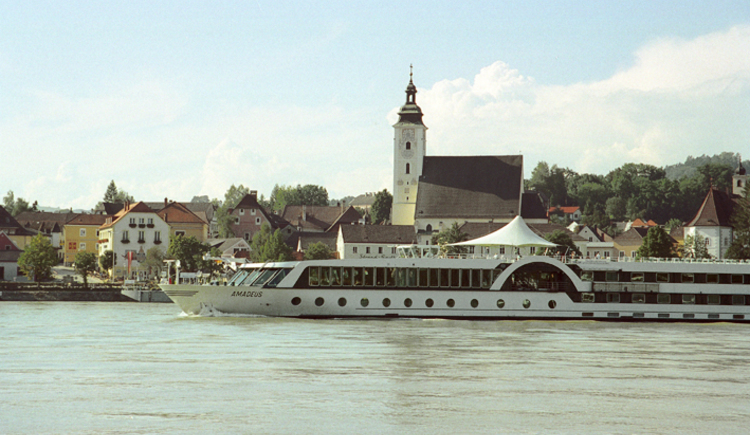 Grein is a city with a long history, a charming present and a vibrant future. 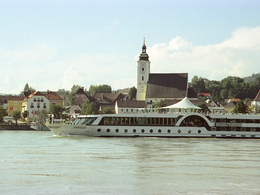 Beautiful location on the Danube Cycleway and the Romantic Route.